To always give good, honest advice without prejudice or bias. The deal is “The Deal” and we will deliver as per our agreement. 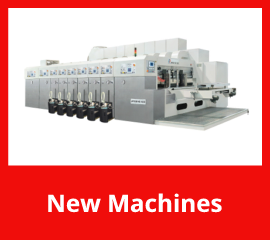 M & K Trading Ltd. Go back to the early 1990s when Mike Irving, Managing Director and joint Owner, began dealing in machinery. 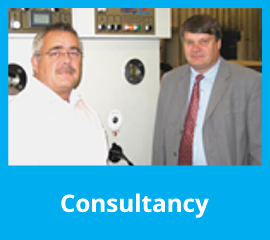 Having worked at all levels in the industry, from shop floor to Boardroom since 1977, Mike has built up a team of industry professionals to offer a comprehensive service to both Integrated and Sheet Plants alike. Operating out of an 18,000 sq. 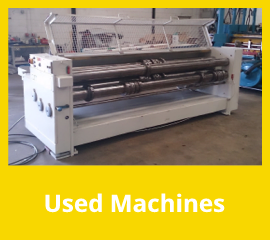 ft. factory in Chatteris Cambridgeshire, M & K carry a large inventory of spare parts and have an engineering workshop to enable them to design and make bespoke machinery and individual waste systems to suit customer?s needs. 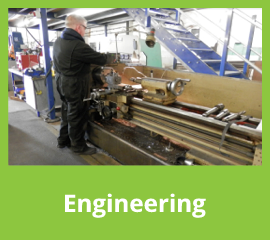 Mike has put his team together to offer consultation, engineering and training support and make M&K Trading one of the leading suppliers of quality converting machinery and service in the UK.